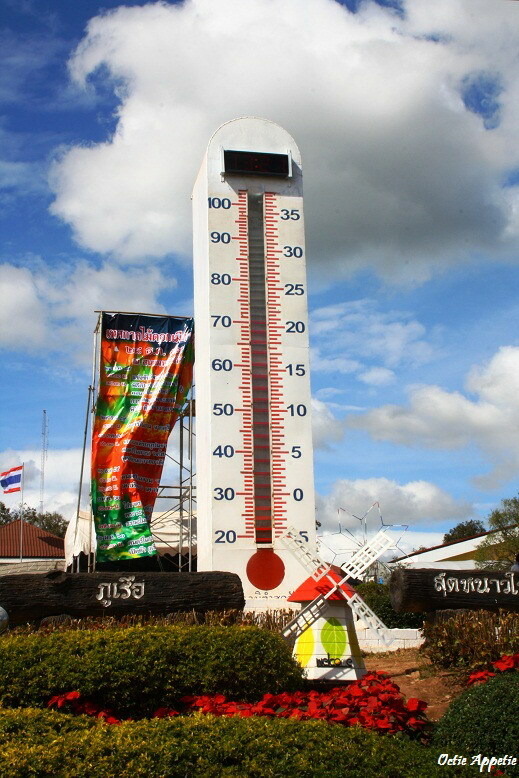 Previous end of the year trip was headed to Eastern Thailand until entered Laos as well. We slept at 5 different cities and also a few other cities for just a short stop over. Everyday we moved hotel. It was pretty hectic and little tired but above all we were enjoyed this trip. 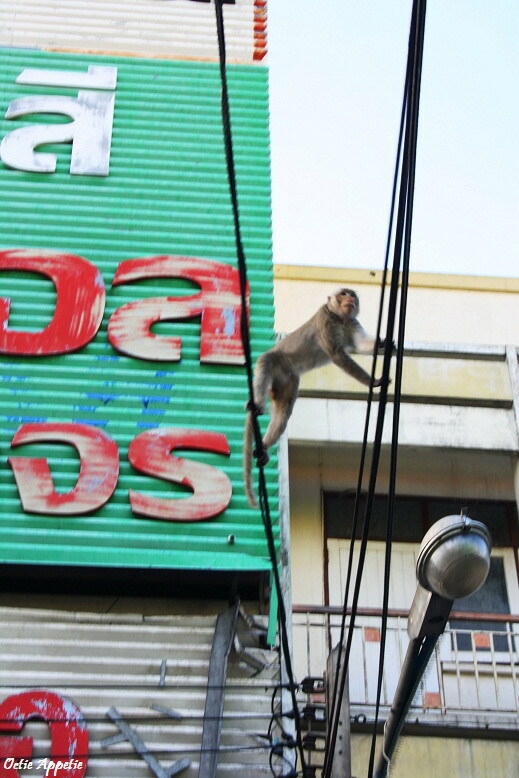 We left super early in the morning to reach the first town called Lopburi, the city of monkeys. Monkeys in here live and move freely around the town but most of them are based on the old temples. They are quite harmful but don't try to tease them. After that we visited the sunflower field not far from there. Monkey is easely climbing between the electric cable. 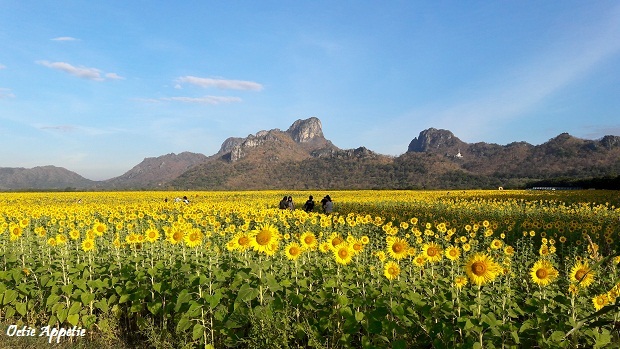 The sunflower field is only blossom around end of the year (November - January). Massive field full of sunflower blossom and very picturesque. 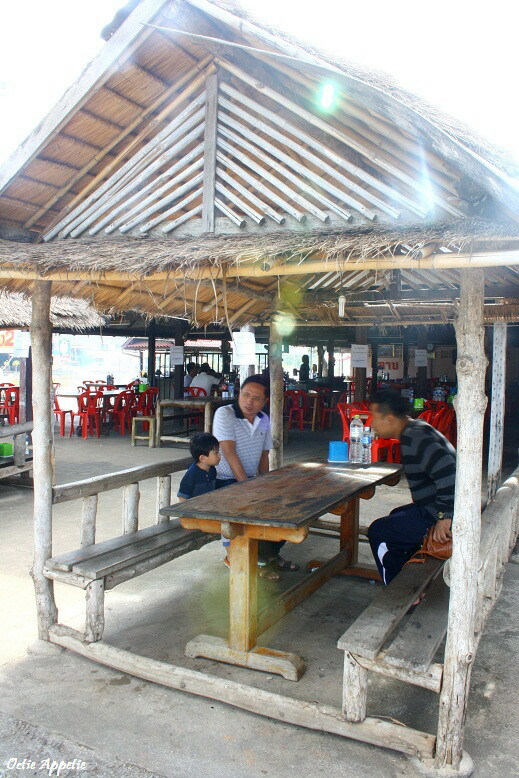 After that, we kept driving further North to have our breakfast at the famous Kai Yang (Grilled chicken) Wichienburi. It is a must try. The food came very quick and all were spot on. Grill chicken was juicy and smelt char-grilly good. All saap (delicious in Isan).